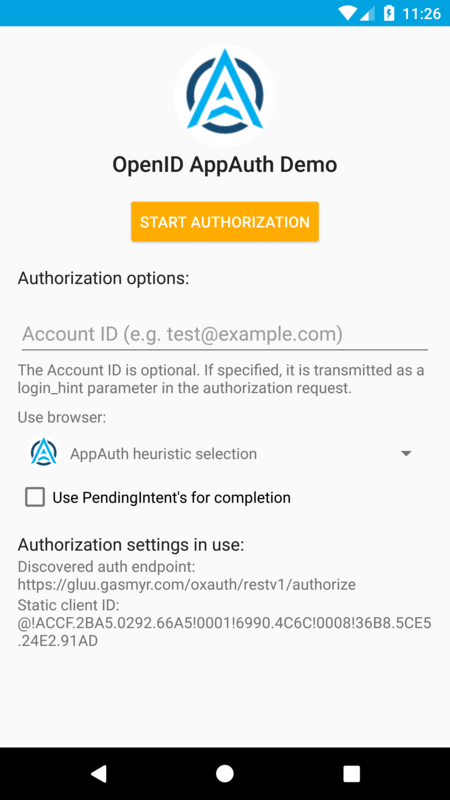 AppAuth for Android is a client SDK for communicating with OAuth 2.0 and OpenID Connect providers. It directly maps the requests and responses of those specifications while following the idiomatic style of the implementation language. In addition to mapping the raw protocol flows, convenience methods are available to assist with common tasks like performing an action with fresh tokens. More information can be found here. 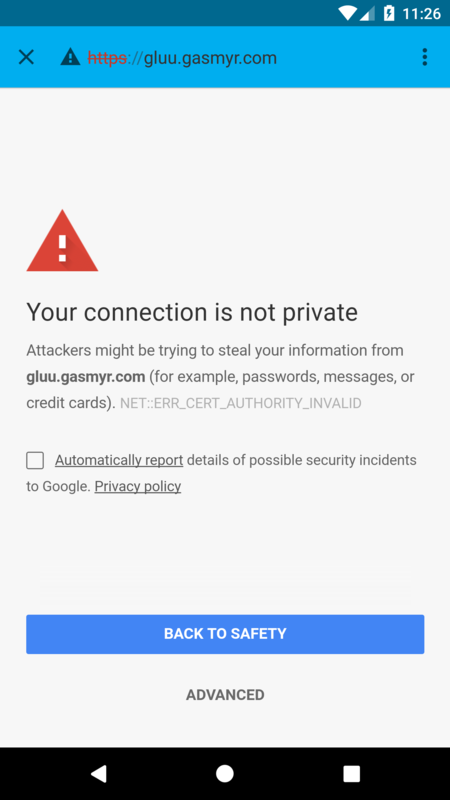 The Gluu Server is a certified OpenId Provider and supports Native Apps either through custom URI scheme redirects or app links. You can download (or clone) the project from Github Repository. The specification is also described there. It is recommended to read this specification. 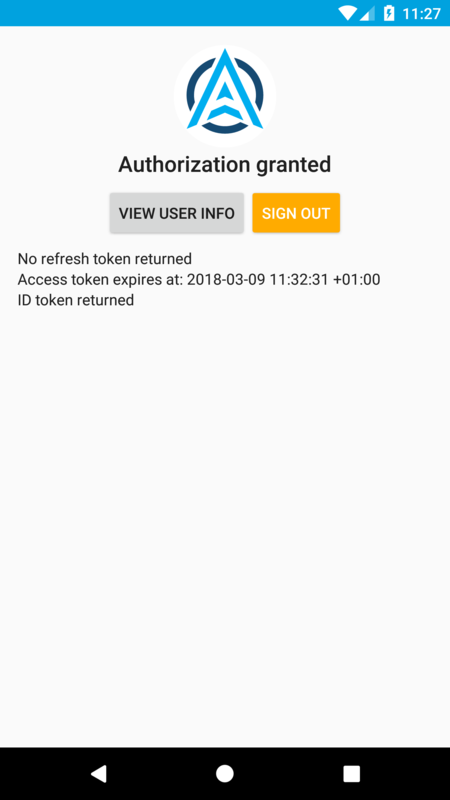 Take note of the client_id value after the registration. That value is required in the Android App Side and looks like this @!ACCF.2BA5.0292.66A5!0001!6990.4C6C!0008!36B8.5CE5.24E2.91AD. 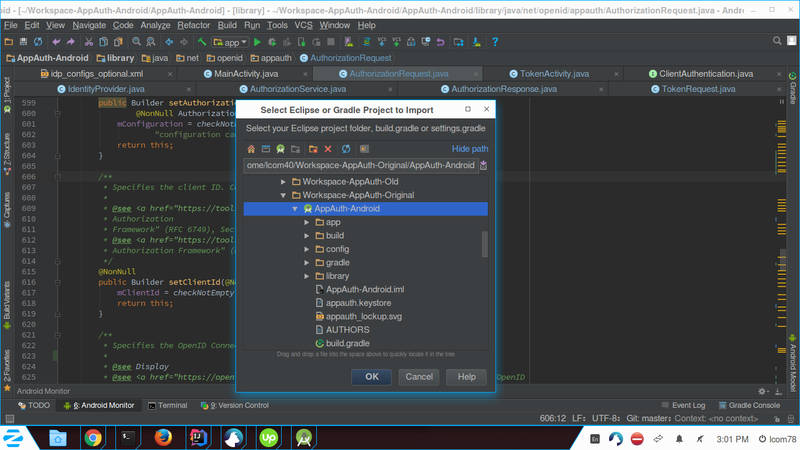 Android Studio is an official IDE for Android. You can find Android Studio and its features, docs, user guide etc. 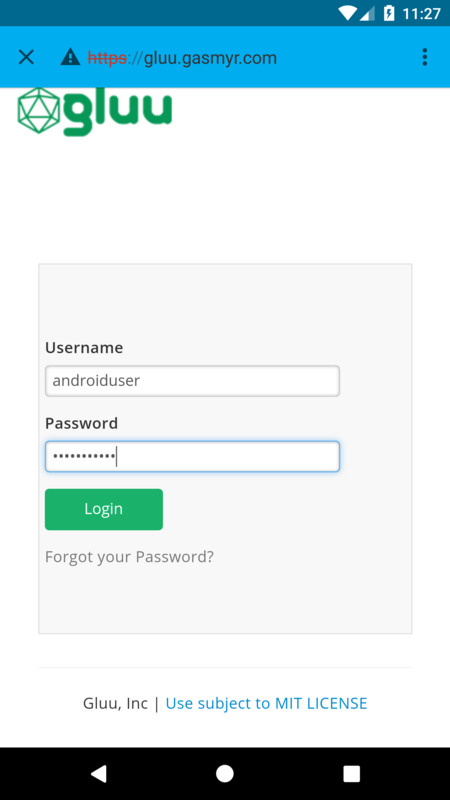 on the Official Android Website for developers. There are two ways to build an existing project: either download the source code zip file or clone the repository. Extract the source code zip file into your desired folder in your computer's file system. 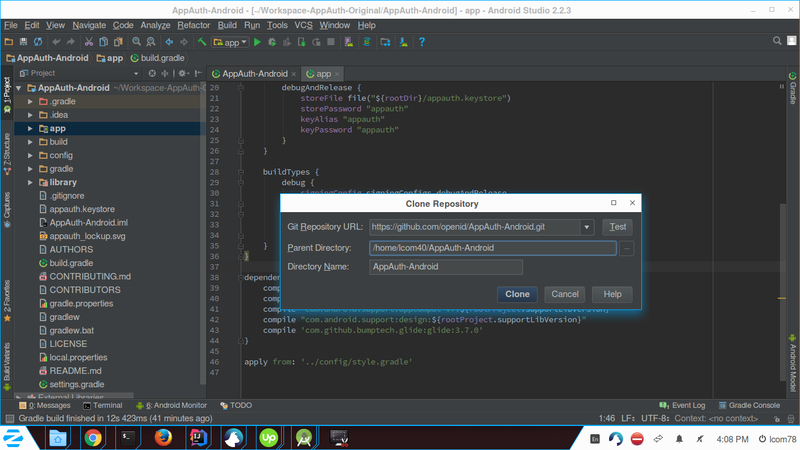 Open Android Studio and go to File -> New-> Import project. It will prompt to select an existing project from your computer. Browse the folder where you extracted the source code file and select the build.gradle file of the project. Click OK and it will start building the project. Open Android Studio, go to File -> New -> Project from Version Control -> Git. Fill in the following details, then click Clone. 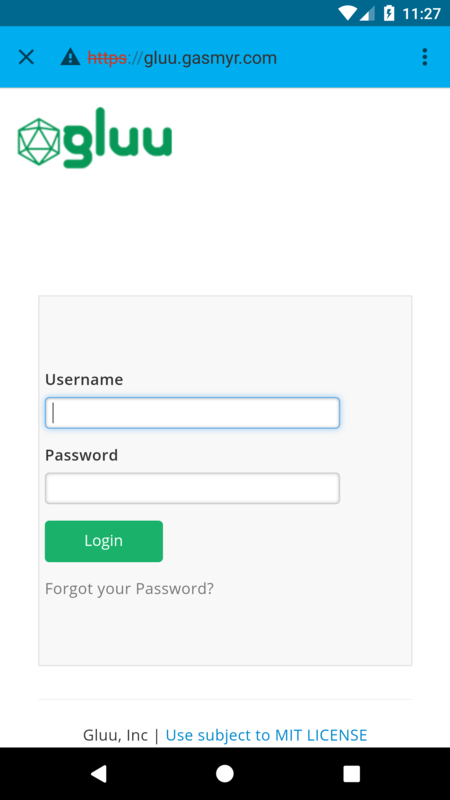 It will clone the repository into the folder you mentioned in Parent Directory above and start building the project. If you get an error like: "Error:Could not find com.android.support:customtabs:26.0.1. ", be sure you have installed the Android Support Library from the Android SDK Manager. 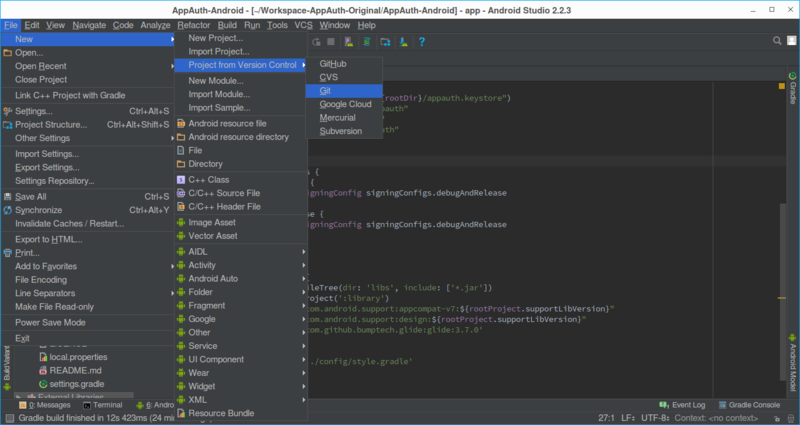 Follow the Android Studio prompts to resolve the dependencies automatically. Once the project builds successfully, you can see that there are two modules in the project. If you keep client_id blank, it will Automatically initialize the "Dynamic client registration" process mentioned above. 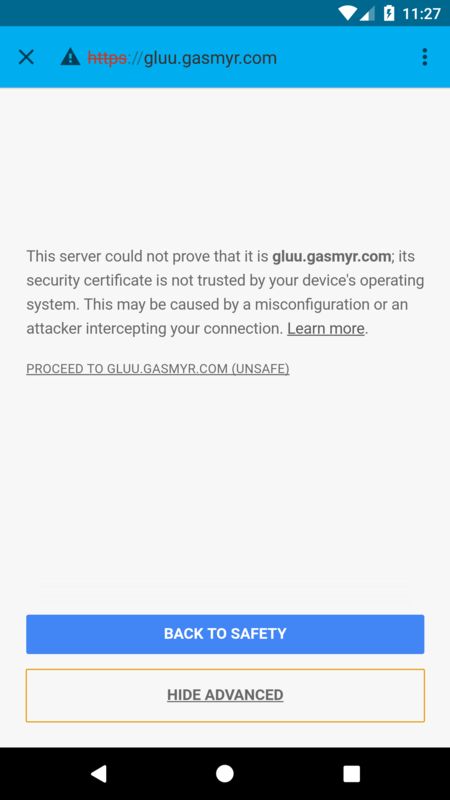 Make sure there is a user register in Gluu server that you can use to test the application. Use Oxtrust GUI to do that.